The identity of the Great Whore is revealed through atrocities she has committed representing the greatest destabilization that this world has ever seen. The Great Whore and the Mother of all Whores referred to as Mystery Babylon do have many similarities. However, the single greatest difference is that one gives birth to the other. In this very brief introduction, we will examine some of the wicked characteristics of this Whore and the system under her control. What baffles us with regards to this Great Whore’s modus operandi, is how many willfully turn a blind eye to her crimes against humanity which are on a scale that is unparalleled in the modern world. Many just can’t go there because of fear or ignorance, but a large number of her partners in crime, who are also psychopaths and narcissists, been made drunk with the wine of her fornication. Ezekiel prophesied that the Lord God Himself would gather all of those that have committed spiritual fornication with the whore; and at their hands, Yahshua would utterly destroy her. The identity of the Great Whore is revealed through excelling in bringing her whoredoms to many others, thus perfecting the art of perversion and deceit that she once was a student of. The Great Whore would subvert and subdue many, and her identity is revealed by exposing the inhabitants of the earth that have been made drunk with the wine of her fornication (Rev 17:2). To be made drunk with the wine of her fornication refers to a state of spiritual apathy or indifference. This spiritual stupor would cause many to become deaf and blind to the true Gospel message of Christ. They would be easily deceived through her spiritual wickedness, and their own love of the world and the pleasures thereof. 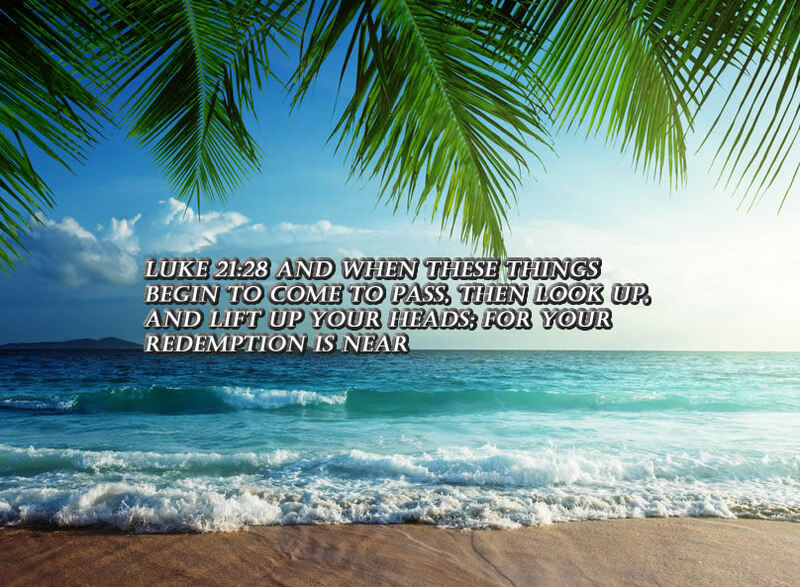 2 Tim 3:1 This know also, that in the last days perilous times shall come. Through this Whore’s infiltration, mainstream Christianity would also become absorbed with self-righteousness and materialistic desires. Many would commit blasphemy against the Holy Spirit and be blissfully unaware that their religious leaders who had sold them out for mammon, had turned them into workers of iniquity. As in the days of old, this new age church would despise anyone who would dare speak of the true doctrines of Yahshua the Messiah. 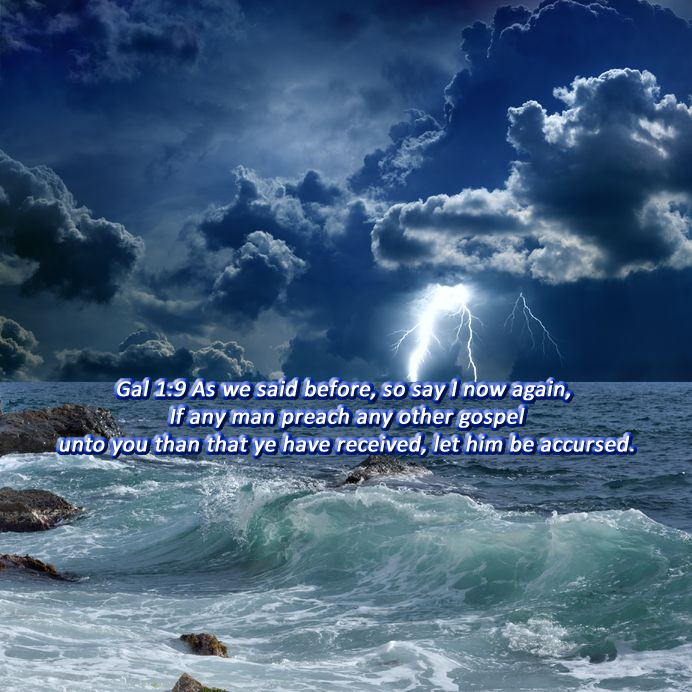 Their focus as a result of the false teachers within the church would be a gospel message of a counterfeit Salvation, and a pre-tribulation rapture escape plan. Because their love of pleasures was greater than their love of God, a strange form of godliness would be pursued. To confuse the tingling sensation that one experiences at an entertaining well orchestrated cinematic like production, with that of the infilling of the Holy Spirit is all too often commonplace these days. When a professional false teacher at the pulpit can allure or captivate an audience with a hypnotic-like manipulation of the truth, conditioned or controlled emotional responses can easily be achieved. The real power of the Holy Spirit is denied when an emotional stimulus replaces Spiritual discernment. The Identity of the Great Whore is Revealed by understanding the subversion of those who speak from their own hearts and deceive multitudes. Titus 1:14-16 Not giving heed to Jewish fables, and commandments of men, that turn from the truth. Unto the pure all things are pure: but unto them that are defiled and unbelieving is nothing pure; but even their mind and conscience is defiled. They profess that they know God; but in works they deny him, being abominable, and disobedient, and unto every good work reprobate. The identity of the Great Whore Is Revealed by exposing those that have made their own law and commandments, and have turned many from the truth. They profess to know God, but their fruits prove this to be a lie. They are detestable in their idolatry, disobedient to the Law of Christ, and are polluted in their own wisdom. Prov 30:12 There is a generation that are pure in their own eyes, and yet is not washed from their filthiness. They professed that they were wise, but in reality were but fools. The wisdom of all the world apart from God is foolishness (Rom 1:18-25; 1 Cor 3:19). The Identity of the Great Whore is Revealed by understanding that the very minds and souls of this wicked people are defiled (1 Tim 4:2; Isa 5:20; 1 Cor 3:19). Those who make their own law, commandments and ordinances simply create false religions. They transgress or depart from God’s Law, are without the Spirit of truth, and are therefore unable to come to the knowledge of the truth. The Identity of the Great Whore is Revealed by pointing out the incredible destruction they bring upon themselves and their converts. 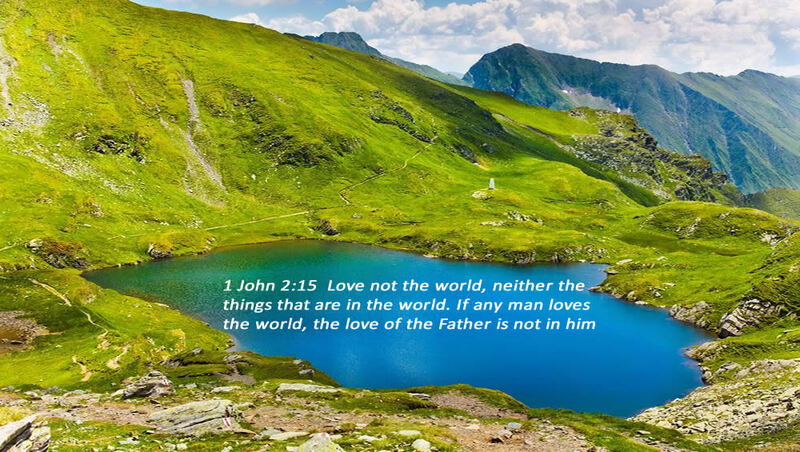 Not only do they fail to enter into the kingdom, but they also prevent many others from entering in as well (Mark 7:13; Luke 11:52; Math 5:20; Math 15:2; John 3:5). The Judgment of the Great Whore is at the hands of the ten kings who are a part of the last kingdom on earth before the return of Yahshua the Messiah. The judgment of Mystery Babylon the Mother of Harlots, (or whores) is at the end of the Great Tribulation period, however, the Judgment of the Great Whore occurs at the beginning. Rev 17:16-17 And the ten horns which thou sawest upon the beast, these shall hate the (great) whore, and shall make her desolate and naked, and shall eat her flesh, and burn her with fire. For God hath put in their hearts to fulfil his will, and to agree, and give their kingdom unto the beast, until the words of God shall be fulfilled. The Judgment of the Great Whore comes as a result of the fourth beast system that will expose and crush her. As the creator of all false religions, it will be easy for Satan to expose the great carnage that they produced, and through lying signs and wonders convince the world that he is their long-awaited messiah. The identity of the Great Whore is revealed through observing how she interacts with those around her. Her leaders are like unto wolves that devour their prey. These people use oppression on the poor and those in need, and they are without compassion. They take what is not rightfully theirs, and with great cruelty trample down those around them unnecessarily. They are also quick to shed blood and love dishonest gain which is covetousness. A final Woe is given to a filthy, oppressing and polluted city, and at the end of this age, the Lord will pour out His indignation and wrath on those that are full of pride and self-righteousness. The vast majority of people today, and their religious leaders follow the traditions of men as opposed to the Word of God. Within the majority of Christendom today the same holds true, mankind looks to other men for spiritual answers. When the blind lead the blind, they both fall into a ditch. In the last days, perilous times shall come, and it will be as it was in the days of Noah (Luke 17:26-29). As we approach the end of days, the evil and deception of men will greatly intensify. The most wicked of these men are the Narcissists; this group is especially heinous, as they destroy not only mankind but also the earth as well (Rev 11:18; Isa 9:16). The identity of the Great Whore is revealed by examining those who truly believe they are the elect of God and are superior to all others. These are high-minded and are in love with themselves. They are also boasters, proud, blasphemers, trucebreakers, false accusers, fierce and despisers of those that are good. These traitors are lovers of pleasures, more than lovers of God, they will be judged at the appearance of Yahshua and His kingdom (2 Tim 3:1-9; 4:1). The full article, The Identity of The Great Whore Is Revealed, as well as access to all of the messages listed below, are now only available to members (at christiantruthproject.com) click here for the link. These articles will finally show with clarity the true identity of the Great Whore, and Mystery Babylon, and at the same time expose the majority of so-called end time teachers for the charlatans that they are.